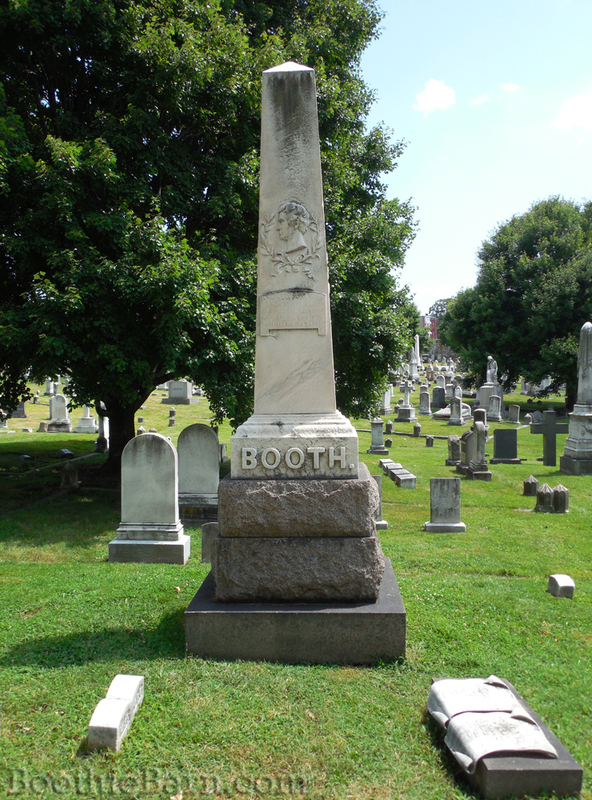 Junius Brutus Booth, the father of the Maryland Booths, needs no introduction to anyone who has done any reading about the Lincoln assassination. In addition to the many books that include brief stories about him in order to provide background on the upbringing of John Wilkes Booth, Junius Brutus Booth’s life has been thoroughly documented in Stephen Archer’s wonderful book, Junius Brutus Booth: Theatrical Prometheus. I will not insult that text by trying to summarize the life of such a brilliant tragedian in only a few paragraphs. 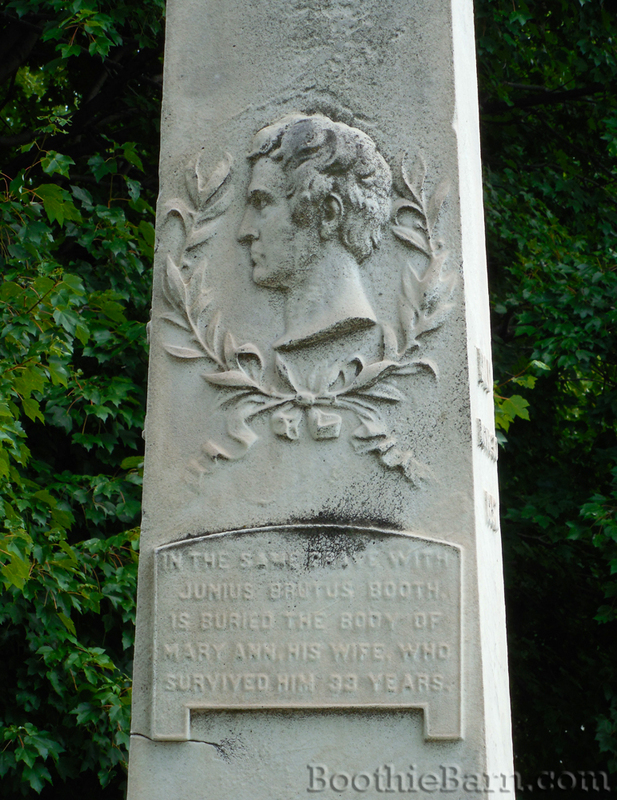 So while I will not go into a full history of Junius Brutus Booth, I do want to recount one aspect of Junius’ life that I feel is especially appropriate given the recent events here in America. I want to preface this by acknowledging that Junius was not a perfect man and had his fair share of personal demons, often brought upon by drink. However, despite all of the negative or troubling aspects of Junius’ life, he did have one personality trait that was considered eccentric that I wish more of us sought to emulate today. Junius Brutus Booth had a great an appreciation for the different religions and beliefs in the world and a desire to learn about them. In Asia Booth Clarke’s 1865 book about her father entitled, Passages, Incidents, and Anecdotes in the life of Junius Brutus Booth (the elder), she writes the following about her father’s views on religion. “All forms of religion and all temples of devotion were sacred to him, and in passing churches he never failed to bare his head reverently. He worshiped at many shrines; he admired the Koran, and in that volume many beautiful passages are underscored; days sacred to color, ore, and metals, were religiously observed by him. In the synagogues he was known as a Jew, because he conversed with rabbis and learned doctors, and joined their worship in the Hebraic tongue. He read the Talmud and strictly adhered to many of its laws. Several fathers of the Roman Catholic Church recount pleasant hours spent with him in theological discourse, and aver that he was of their persuasion, by his knowledge of the mysteries of their faith. Of the numerous houses of worship to which I have accompanied my father, the one he most loved to frequent was a floating church or “Sailor’s Bethel.” The congregation was of the humblest degree, and the ministry not at all edifying. I remember kneeling through a lengthy impromptu prayer, which contained no spirit of piety to my childish ears, and looking around wearily at my father, I beheld his face so earnestly inspired with devotion that I felt rebuked, and it became pleasant to attend to that which was so devoid of interest before. In this way he included the year according to the Christian (1834) and Jewish (5594) calendars and also gave reverence to the Islamic name for God (Allah). In the 1800’s, Junius’ appreciation for different religions may have been considered eccentric. Today, however, I see the desire to understand the belief systems of others as a crucial trait for us all. The world is far more connected in 2016 than it was in 1852. Being completely ignorant and dismissive of faiths is no longer an option. Whether our country wants to admit it or not, we live in a global community and, despite a recent success to the contrary, America will not go back to limiting the equality of others due to their beliefs. Like Junius Brutus Booth, we must respect the beliefs of others and acknowledge the shared humanity of all people. I wonder if Asia personally knew that her father visited synagogues, attended with him, or only heard about it from her mother. I also wonder what nearby synagogue near Exeter St. in Balto. or in Bel AIr that JBB,Sr. might have visited, assuming it was in that city and not in England (before Asia was born). (Of cs., it/they could have been anywhere!) I have a promissory note signed and dated by him in Boston. It matches the date of a Boston Museum performance that I found listed in Archer’s book. I’m impressed with this essay. Please let me offer a companion consideration, albeit only based on anecdotal experience. 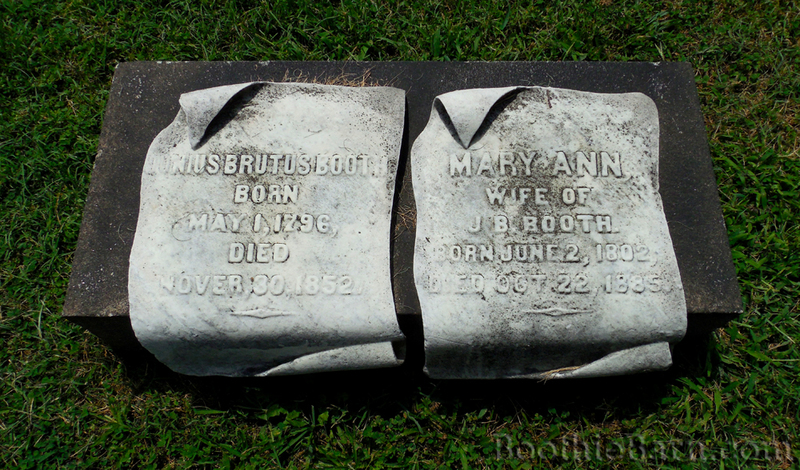 I wonder what J. Booth could’ve thought in his youth and early adulthood, when he pondered his middle name. That said, I’m not aware of any historical explanation as to why his Father gave him that middle name. Unlike to-day, an inquiry by J. Booth about Brutus wouldn’t’ve been a simple endeavor of looking up Brutus on the internet and reading the websites that came up, or the books the search engine reveals. Rather, in those days, it would’ve been an intellectual endeavor likely taking years, if not his lifetime. Of course, any such analysis would’ve included Shakespeare’s play. Once J. Booth got the facts – and the historical facts would’ve been considered and reconsidered all through his life time – I daresay that for any thinking person, those facts could lead such a person to consider moral implications of Brutus’ actions against Caesar. 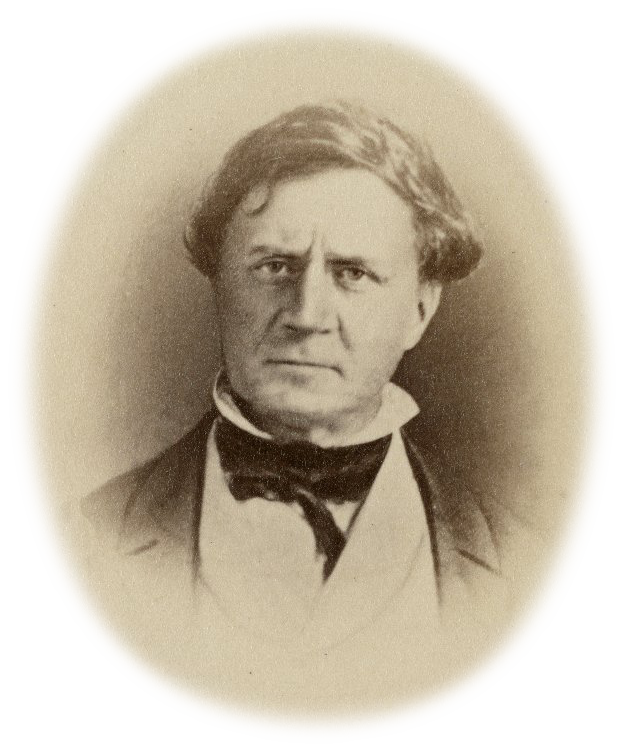 From that, tis reasonable to posit J. Booth consulted wide ranging religious philosophy to examine moral issues to grasp Brutus’ role in political assassination. Perhaps what Asia Booth presents in the cited text was part of Booth’s effort. Maybe. So, did he actually ponder moral implications of his namesake’s conduct? Of course, no one knows, Tis just a thought. I started by saying I based my thoughts on an anecdotal basis. Let me explain. I’ve known people over my life that were named for famous people. I assure you they worked to learn about their namesake. It’s unknown to history what J. Booth as a Father, told his son John Wilkes about his Father’s middle name, or if they ever discussed it. That seems another unknown important kernel. While no way empirical, my sense of matters fits with Mr. Taylor’s thesis that in 1865, there was no other person in America more directed towards Lincoln’s assassination.